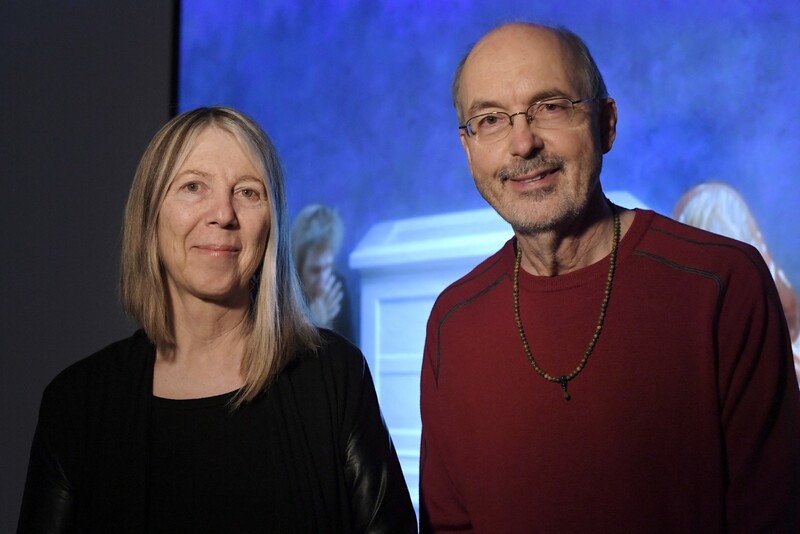 On until July 23rd at Palazzo Strozzi, Florence, a significant exhibition celebrating the unchallenged master of video art, Bill Viola. Visitors will be immersed in space, music and sound whilst they track the career of this contemporary video artist from New York, from his early experimental years up to his modern monumental installations. Humanity is the main theme of Viola’s works. The artist explores people, bodies, faces in the attempt to reach perception, experience and spirituality. 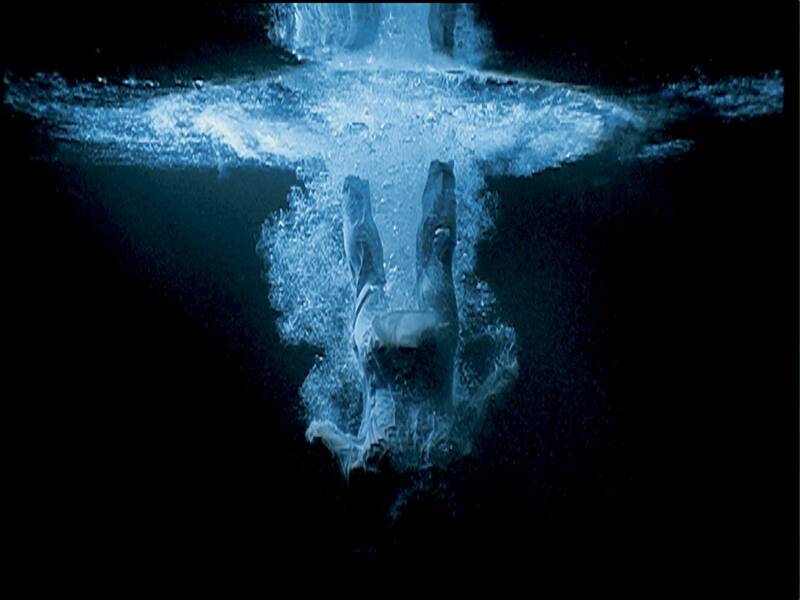 Through his art, man interacts with water and fire, light and darkness, life and rebirth. Thanks to the Renaissance backdrop of Palazzo Strozzi, Viola’s works interact with the masterpieces of the past, from whom he drew his own inspiration, in a ballet between the classic and the contemporary. Open every day from 10 am to 8 pm, except on Thursdays, open until 11 pm. 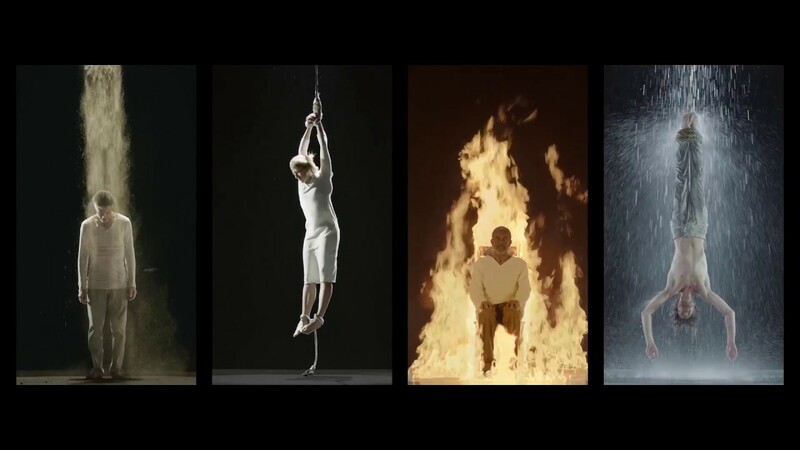 Questa voce è stata pubblicata in Art in Florence, Exhibitions in Florence, Florence, Tuscany e contrassegnata con Bill Viola, Electronic Renaissance, Palazzo Strozzi, video art. Contrassegna il permalink.